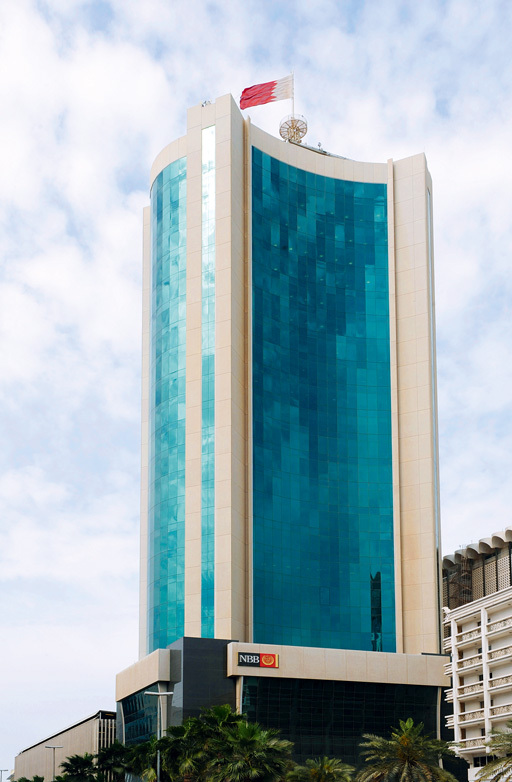 Arab Banking Corporation is an international banking establishment with a wide remit that includes Islamic Finance, corporate and institutional banking, trade finance and a highly respected treasury department. Operations were begun in 1980, when the organisation was floated on the Bahrain Stock Exchange. Its major shareholders include the Kuwait Investment Authority, Central Bank of Libya and Abu Dhabi Investment Authority. ABC has a lot to be proud of this year, as it reported profits of $112m on the first nine months of the year, a forty percent increase in profits on the same period in 2009.